Ekkum provides managed hosting and infrastructure for the business application listed below. The Client provides the license, and Ekkum will host and provide the infrastructure required for the business application. Ekkum offers: Hosted QuickBooks Basic, Hosted QuickBooks Pro, Hosted QuickBooks Premier Ekkum is a leading provider of desktop QuickBooks hosting. Our fully-clustered, multi-tier infrastructure enables us to provide higher reliability than any other provider and our advanced technology enables us to deliver it at an affordable price. 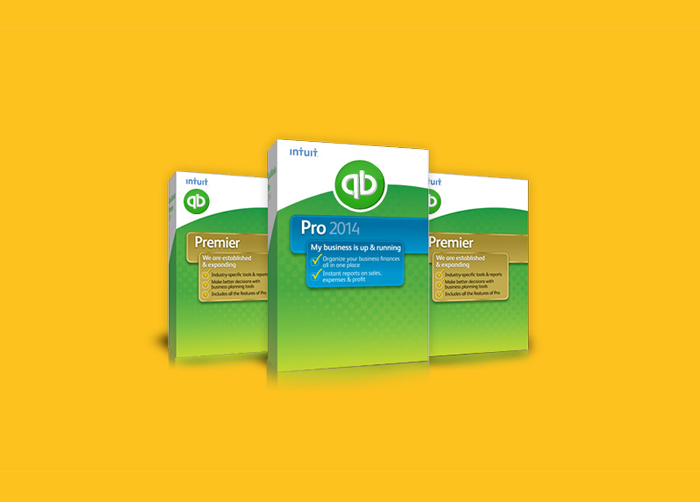 Our QuickBooks hosting offers many benefits. It is accountants’ favorite because it enables them to serve more customers in more locations with less travel time and travel expense. All our users enjoy the peace-of-mind of nightly back-ups and banking-class security so that they can stay focused on their business and their customers. An advantage of Ekkum’s QuickBooks Hosting includes easy accessibility. Our clients can run QuickBooks securely at anytime from anywhere with a decent Internet connection and enjoy peace-of-mind access to their finances from anywhere in the world. We are simply the best and most cost-effective option for your QuickBooks hosting requirements. With our QuickBooks Hosting / Hosted QuickBooks Solutions, our clients are hassle free from any PC related problems because it runs via Windows Remote Desktop (RDP). QuickBooks is not required to be installed on any of client PCs.Ekkum’s QuickBooks Hosting / Hosted QuickBooks package is affordable, extremely reliable, and convenient to use. Affordable and scalable, Sage BusinessVision Accounting is a complete business management solution perfectly suited for startups and growing businesses alike. With a range of editions and deployment options—including the tools you need to manage your inventory and sales process to help you serve on-site and remote customers—as well as industry-specific solutions designed by our development partners, Sage BusinessVision is sure to have a solution for your organization. Plus, with the optional eBusinessVision and Multi-Currency Manager add-on modules, you can easily expand your marketplace to a global, online audience, and serve customers 24 hours a day, 7 days a week. 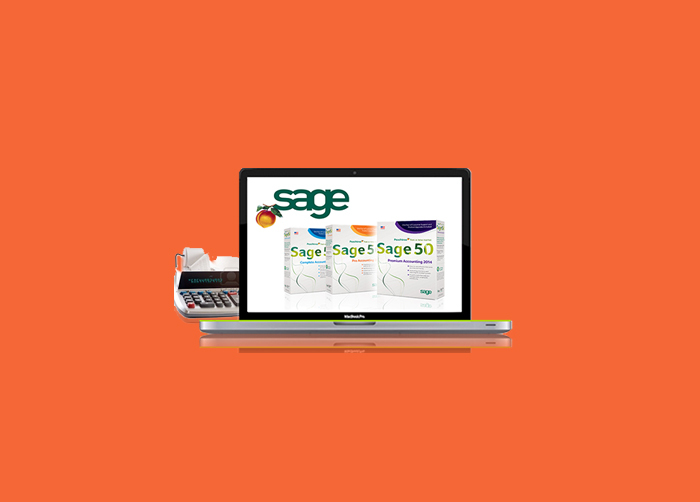 Sage 300 ERP is the most comprehensive financial suite by Sage for mid-sized and smaller businesses looking to connect all operations enterprise-wide and access intelligent insight that drives global growth and profitability. Sage 300 ERP deliver the best of both worlds—providing you the freedom to choose between on-premises and online deployment options. Both will help you interconnect processes from each functional area of your business securely and in real time, bringing front-office and back-office operations into alignment. Find innovative ways to reach new customers, maximize efficiency, and drive profitable growth with SAP Business One. This small business software can help you better manage every aspect of your company – from sales and customer relationships to financials and operations. Available on-premise, on-demand, and powered by our in-memory computing platform (SAP HANA) – the choice is yours. 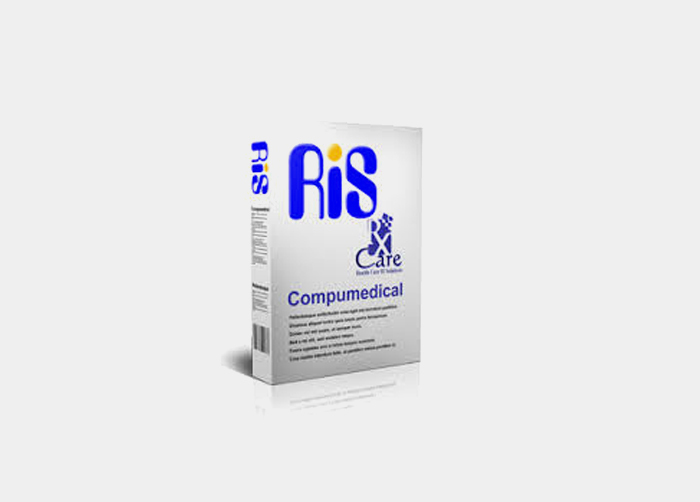 RADIANT is one of the most comprehensive Radiology Information Systems (RIS) available.We have a number of clients whose Radiant software is connected to eHealth Diagnostic Imaging Repositories. DI repositories are secure computer systems that contain patient radiology reports and images which give health care providers important information to make better decisions about a patient’s treatment. Authorized health care providers can share images and reports securely with other providers within their respective DI-rs. The diagnostic images and corresponding reports are stored in a regional repository from which they can be retrieved in digital format resulting in health care providers having access to vital clinical activity information systems when they need it. It is an Enterprise resource planing software Microsoft Dynamics is a flexible, powerful business solution for customer relationship management (CRM) and enterprise resource planning (ERP) that can help make your people more productive and can grow with your business. Microsoft Dynamics ERP hosting can reduce the initial setup cost and increase return on investment as changes can be made on demand and also reduces dependence on internal IT resources. Its a web based CRM tool for businesses for managing and optimizing their marketing , sales and support activities. WebDrive makes accessing and editing files on corporate SFTP, WebDAV and SharePoint Servers as easy as editing any file on your computer. Easily update files on cloud servers. Open, edit, save. It’s that simple to use and mange.